I love living in a city, but access to a quick urban escape is, for me, a necessity. Without this, I don’t think I would be the same urban enthusiast I that I am. 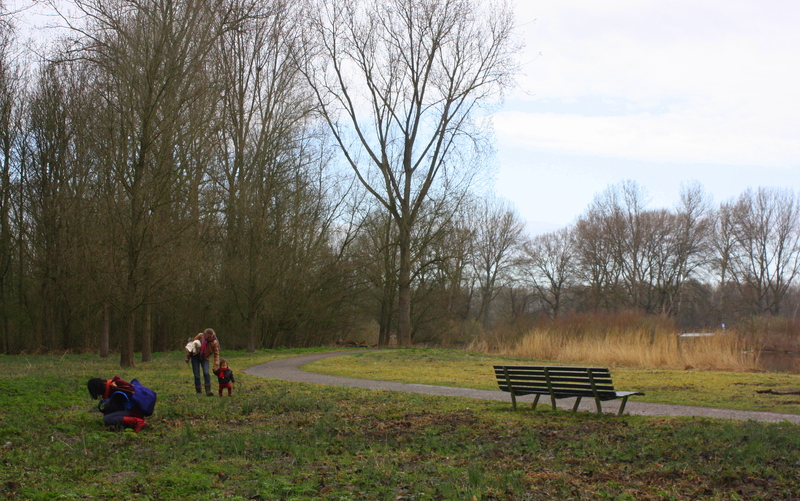 In Amsterdam, access to open and green space is easy. And beyond just relaxing in a park or by the river (or canal) one can actively engage with the city’s green spaces. 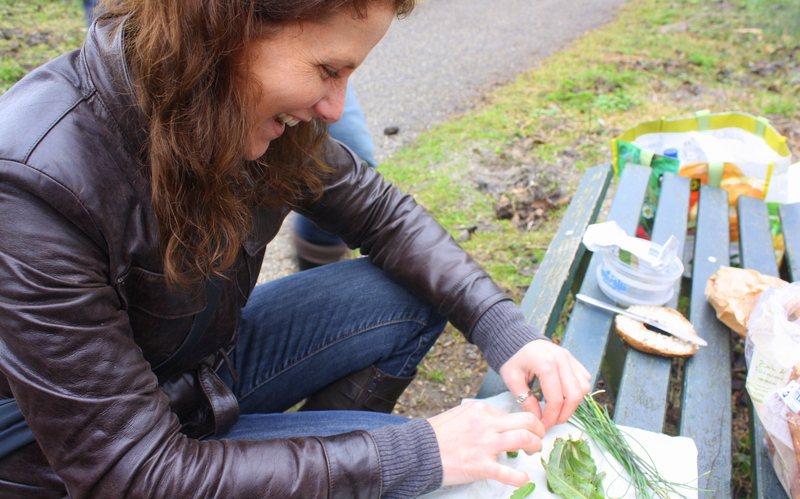 I’ve long enjoyed exploring Amsterdam’s parks and surrounding villages by bike and urban agriculture has become my new favorite pastime…but here’s a new one for me: what about urban foraging? Bring a guidebook – Jennie is quite experienced and still she had several books with her. While many plants are edible and most are not harmful, there are a few that can be very poisonous… so know before you go. Teas, infusions, tinctures, salads, stir fry and the likes are often improved with a few tasty herbs added in. 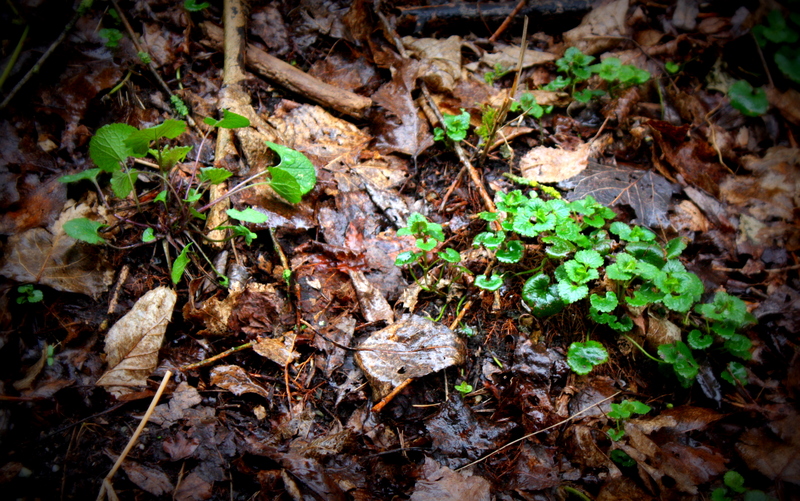 Ground Ivy can relieve congestion and is good for colds, allergies and sinus problems. Among other things, it has antibacterial, antihistamine and anti-inflammatory properties. It’s great for tea, juice or added to stir fry. Making sandwiches with our findings! In this picture, you can see wild onion (I think) and in the lower corner the leafs of a dandelion – the enemy of many ‘pure green lawns’. 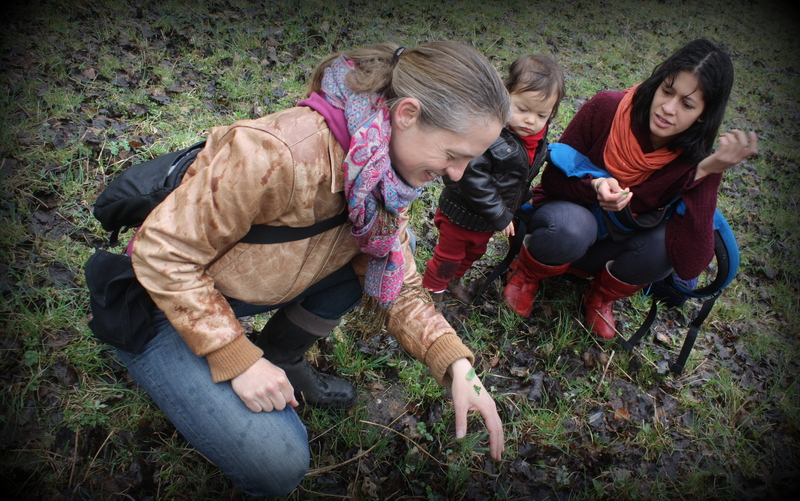 Dandelions in fact are extremely healthy: the leafs, the flowers and the roots. They improve the function of the liver, spleen & stomach, are good for anemia, breast tumors, hepatitis, jaundice or other things. An all around medicinal plant that has been used for centuries. 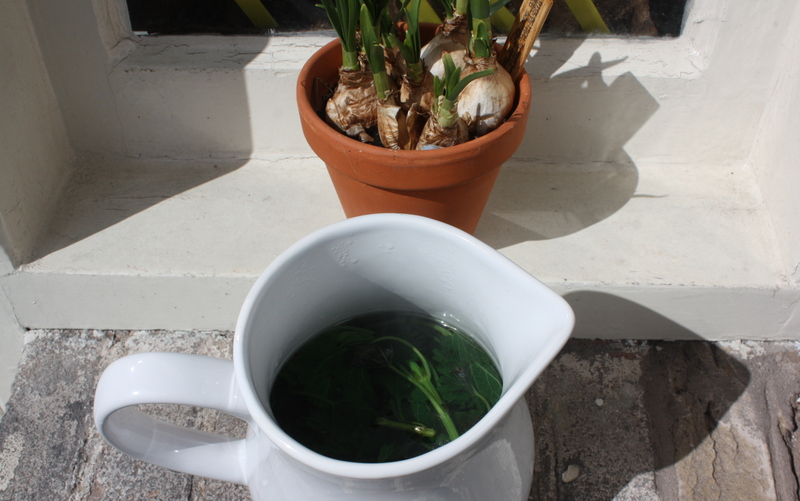 It’s also a great spring detox: eating the stems for 10 days, is a great spring cleaning tonic. Stinging nettles may not be so fun when you are on an evening jog, but they are great for blood-cleaning & blood building (especially for those who suffer from anemia, arthritis, hay fever, etc.) It is a nutritious plant with high iron content and can help fight exhaustion or infection. Be sure to blanch or boil it first to take out the sting! After this, you can use it to make tea, pesto, soup and all kinds of fun spring dishes! 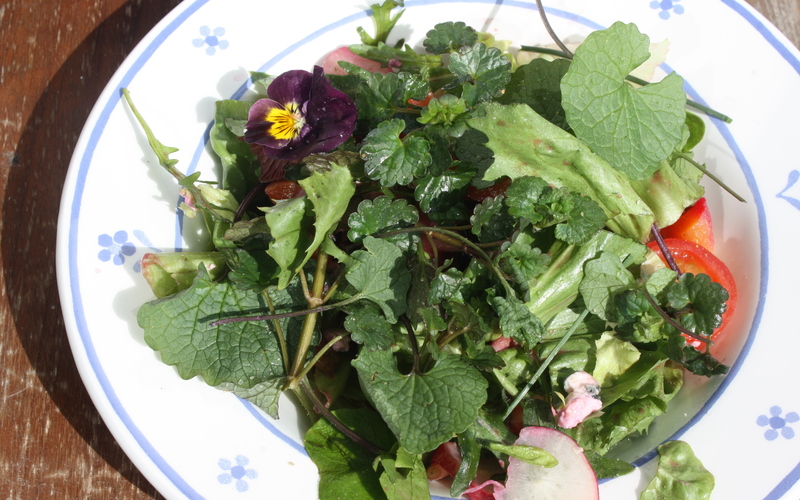 Returning home: sprucing up my salad with some balcony flowers and freshly harvested wild herbs! Yum!